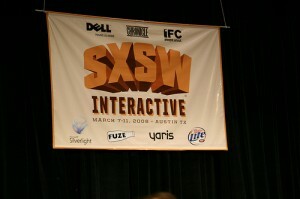 If you’re on Twitter, you’ve surely seen the #sxsw tags. As it turns out, there are probably a lot of Indiana start-ups involved in the South By Southwest Interactive Conference, which gets in high gear today. Indianapolis Business Journal’s website reports that more than 100 area entrepreneurs are heading down to the conference. 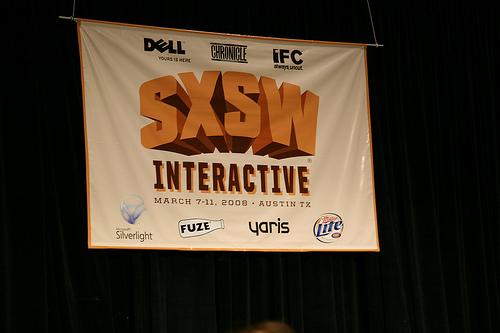 Although SXSW may be better known as a music and film festival, the interactive part — for which entrepreneurs and other technology-minded people participate in challenges — kicks off the event. Hopefully, this event can help build Indianapolis’ tech scene even more.